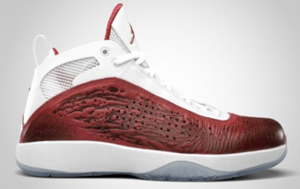 Air Jordan 2011 Now Out! After months of anticipation, the highly anticipated Air Jordan 2011 are now out in the market starting today, and the Jordan Brand is absolutely confident that the new silhouette would carry the legacy of the greatest basketball player. The new Air Jordan 11 boast the qualities of its predecessors and was improved with its first-of-its-kind new features that will surely turn the Jordan Shoes doubters into believes. 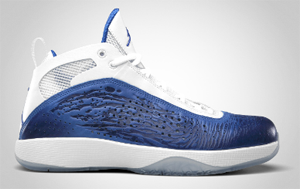 Coming out in three different colourways today, February 19, the Air Jordan 2011 is absolutely a “must-buy” and you’ll regret if you miss the chance of owning this incredible new design from the Jordan Brand. So what are you waiting for? Grab one now and you’ll absolutely get your money’s worth!